Mick has recorded three albums as a leader, covering a range of musical styles. He founded Hainault Records to produce quality recordings featuring his own work. Click on the album covers to hear a compilation of excerpts, with quotes from reviews. All physical CDs are offered postage free until Jan 2018. 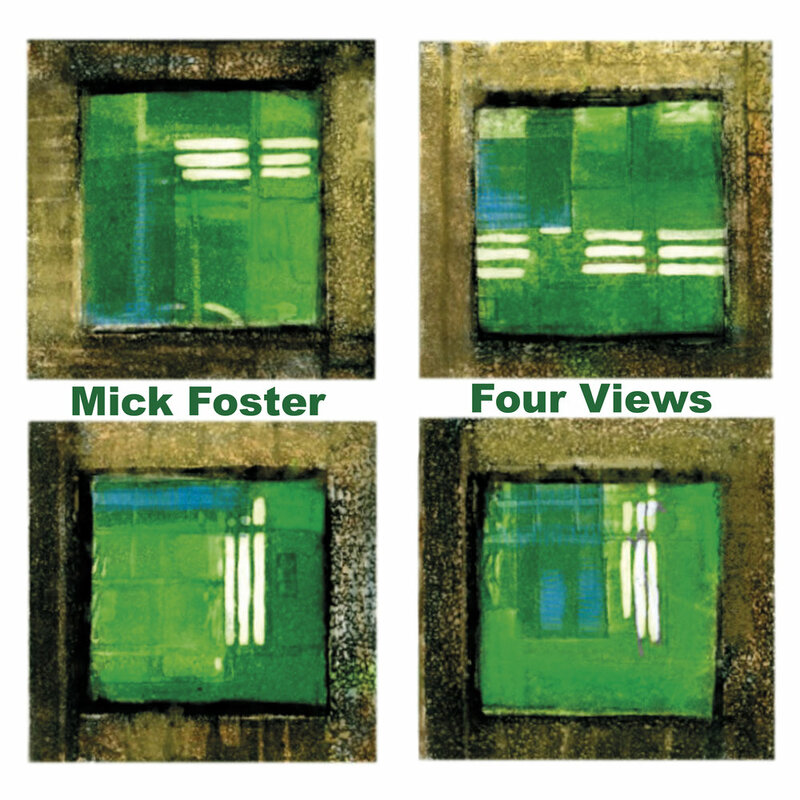 Four Views is a melodic and swinging album of jazz standards, featuring Mick on baritone and C melody saxophones, Dominic Ashworth on guitars, Tom Farmer on bass and Tristan Mailliot on drums. Four Views was released on Hainault Records in September 2012. October Dances features Mick on soprano, alto and baritone saxes with Yeu-Meng Chan, piano. The inspiration for this classical album comes from musical repertoire which derives from or has connections with dance. It was released in February 2011 on Hainault Records. This album features melodic original music, the band comprises Mick on baritone and soprano saxes; Jacqueline Dankworth, voice; James Pearson, piano; Dominic Ashworth, guitars; Dave Jones, bass and Simon Pearson, drums. It was released on Black Box Records in 2000. Crackerbarrel Music features Digby Fairweather on cornet, David Hackbridge Johnson on piano and Mick on the bass saxophone. This unique cabaret trio, "We Three", sets out to play the classic repertoire of the 20s, 30s and 40s in both sweet and swinging styles. The album was released in August 2011 on Hainault Records.